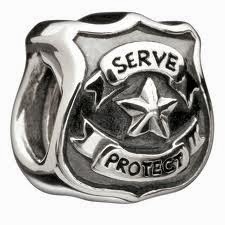 I had previously posted on Adding Back Top Button for bloggers blog. In this post i will share with you guys 16+ Cool and Awesome back to top button code for your blog or website. 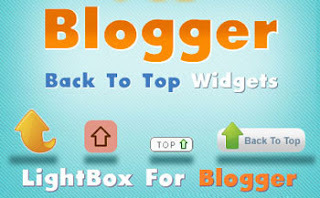 Back to button is simple and very small widget but is kind of very usefull for your blog readers. If users are browsing through number of post on your blog this widget will let them easily go back to top of the page with a click rather then scrolling to the top, which take some time. Choose any button from the code given below. How To Add Back To Top Button???? So after checking above tutorial you can move further on to this tutorial. Instead of code given in above tutorial you can use any of the codes given below. I have added image above every code so you can know how this button will look on your blog. Hope you like this post. If you have any question or suggestion then leave a comment below. You may also like to add some must have widget on your blog given below.